Check out a few of the sites I have created for clients. Click the screenshot to view the live sites. I specialize in creating Squarespace websites. I designed the logo, packaging and website for Cornell Creme. 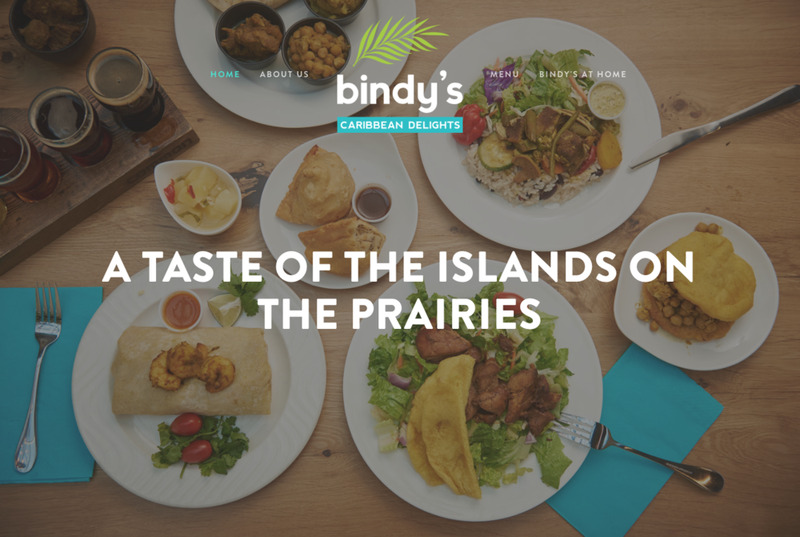 I designed the logo and website for Bindy's at The Forks. I designed the logo and website for River East Scholars. I designed the logo and website for Yuma Rents in Lac du Bonnet. 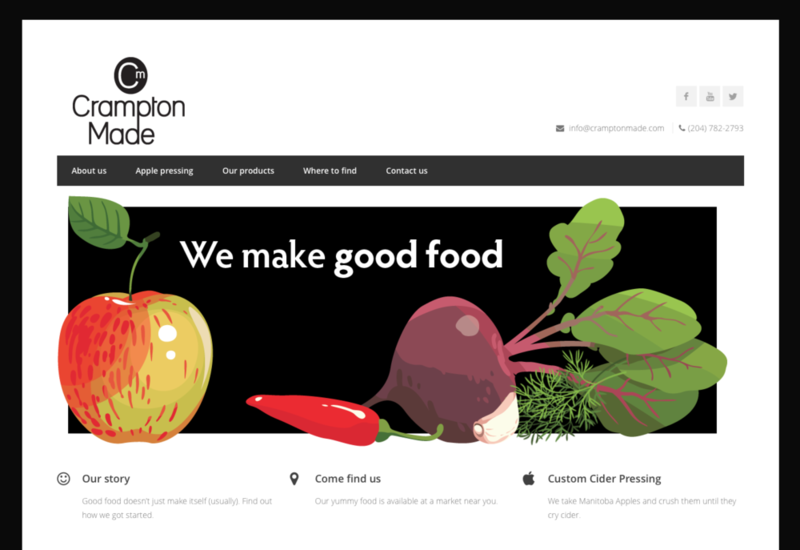 I designed the logo, packaging and website for Crampton Made. I designed the logo, website and took the photos for this site.